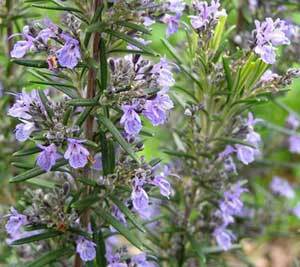 Clary Sage Essential Oil (Salvia sclarea) is steam distilled extract of dried flowers and leaves. It is colorless or slightly yellow, rather clear liquid. Salvia Sclarea Oil is soluble in alcohol and insoluble in water. Clary Sage Essential Oil has medicinal property that cures irregular uterine, relaxes asthma, cleans mucous from eyes and slows the graying of hair. We are one of the leading Exporters of premium grade Clary Sage Pure Essential Oil in the global market.